One of the hardest and most complicated claims is that of fire. Fire damage is not always visible. The flames can cause substantial damage and smoke damage can spread into the attic and throughout the house. It requires specialized training and experience to handle this type of claim. 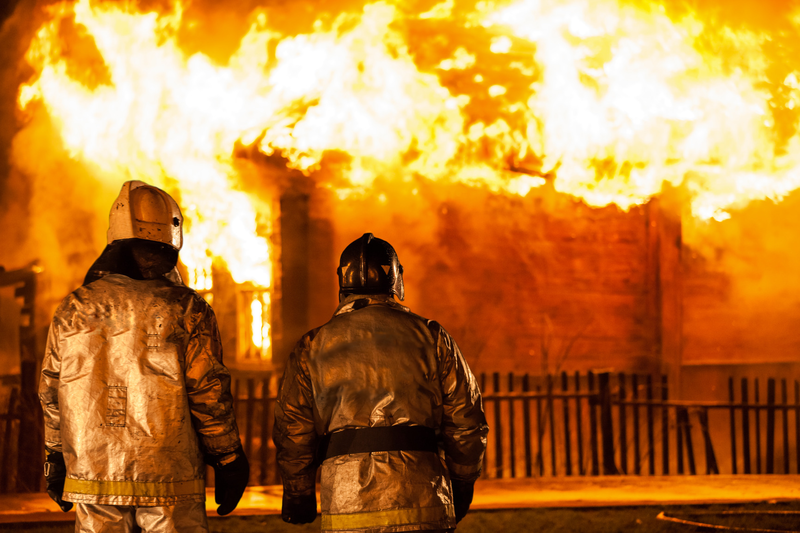 If you have suffered fire damage within the last three years in the state of Florida, Countywide Public Adjusters can submit, reopen and re-evaluate your claim to make sure that you receive a fair settlement. Many times, homeowners believe they can work it out with the insurance company and as a result, they come out losing with an overlooked damage/loss and underestimated claim payment. 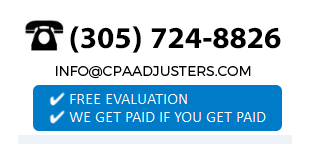 Remember that the adjuster that evaluates your claim works for the insurance company, not for you. As a result, they will work towards getting you the least amount of money possible. Don’t let this happen to you; call the experts at Countywide Public Adjusters.